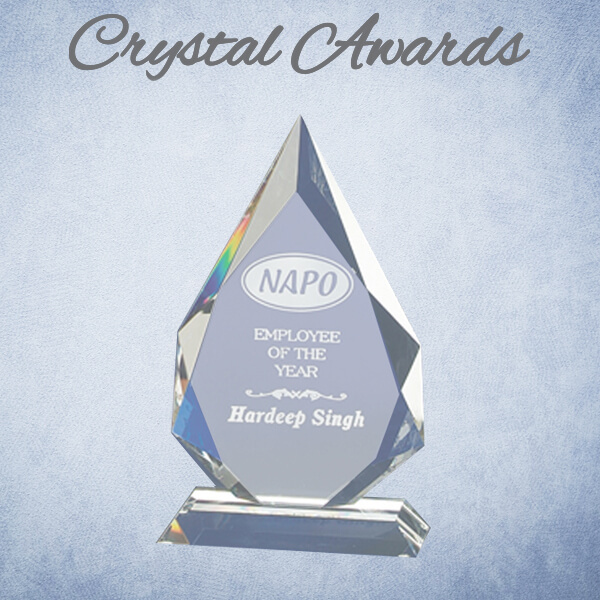 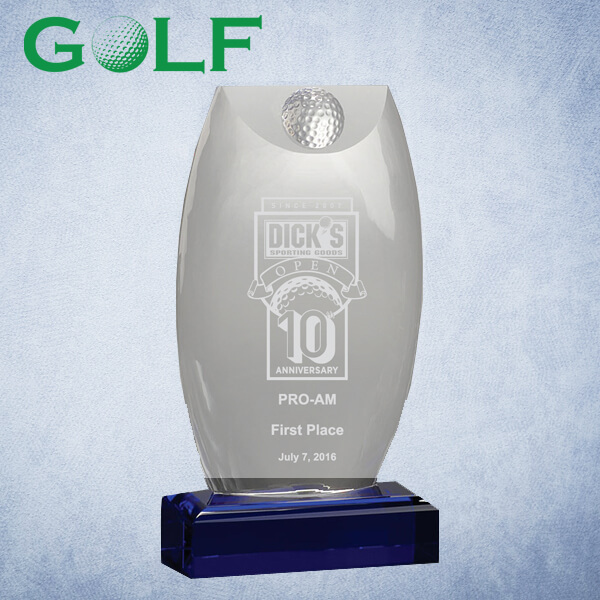 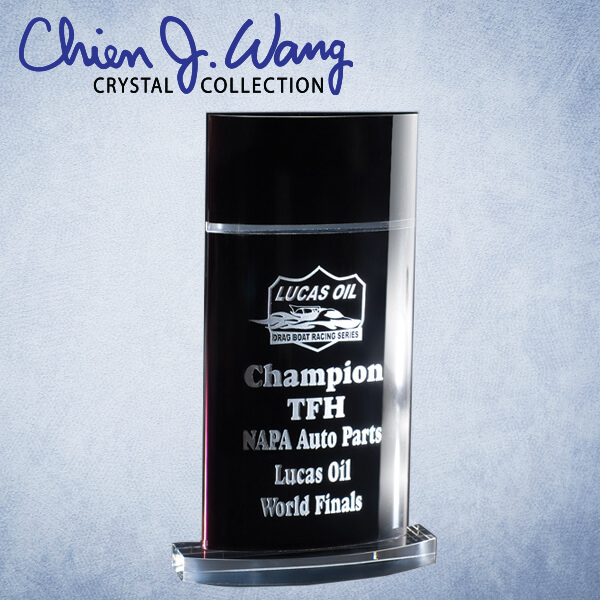 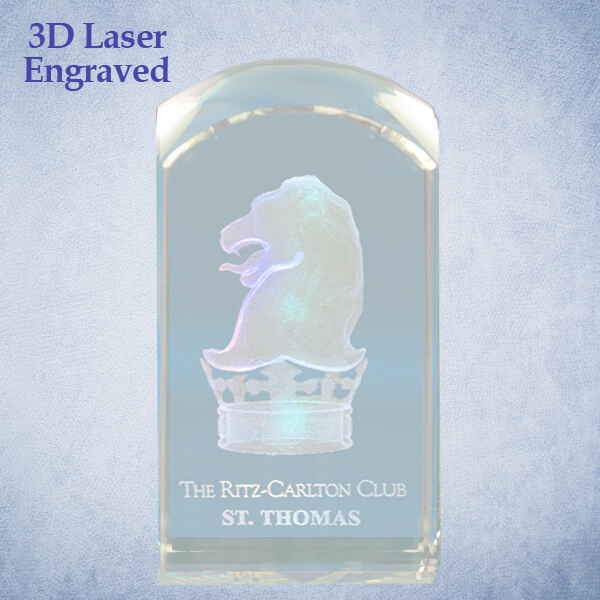 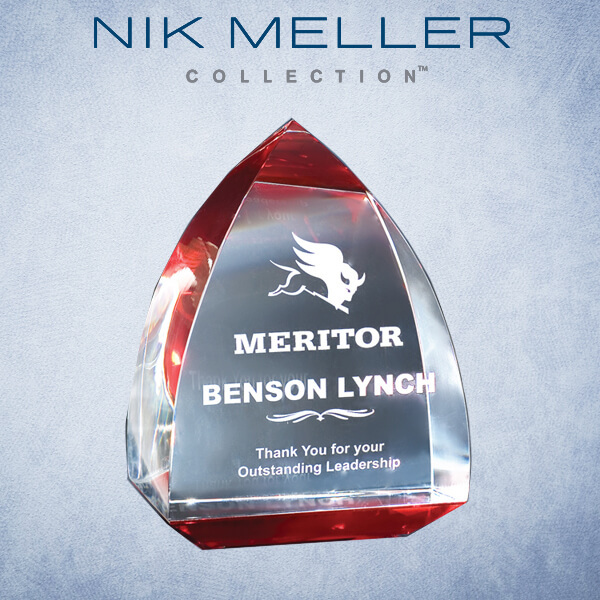 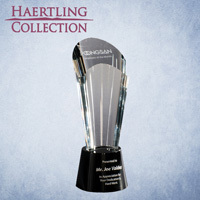 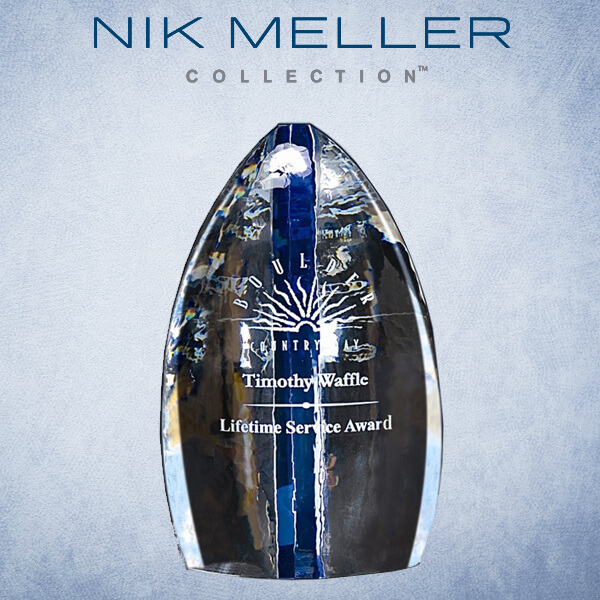 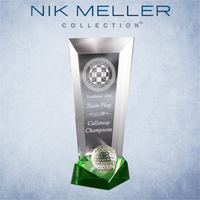 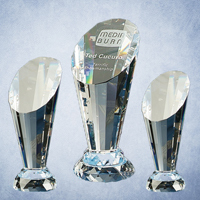 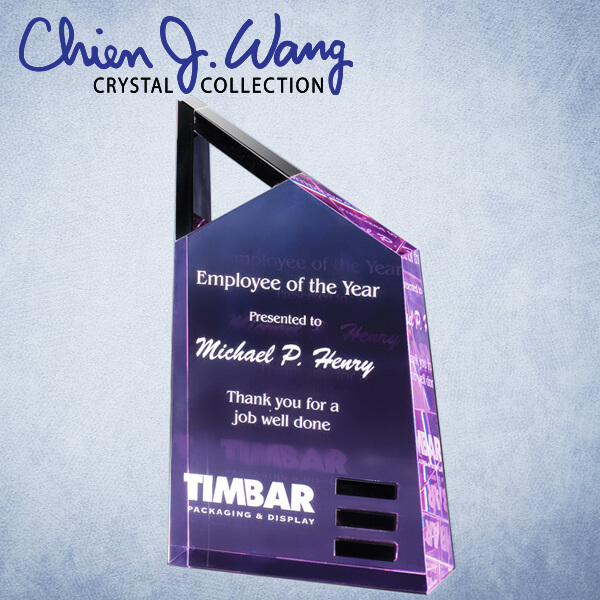 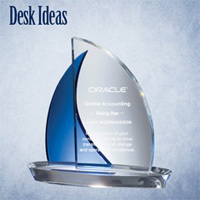 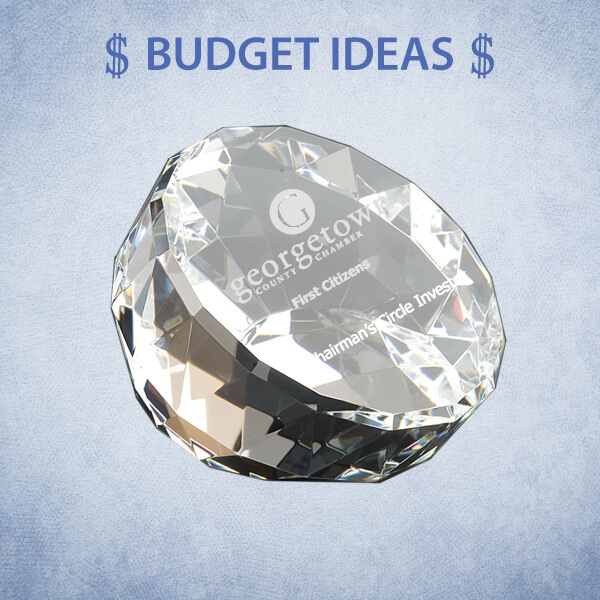 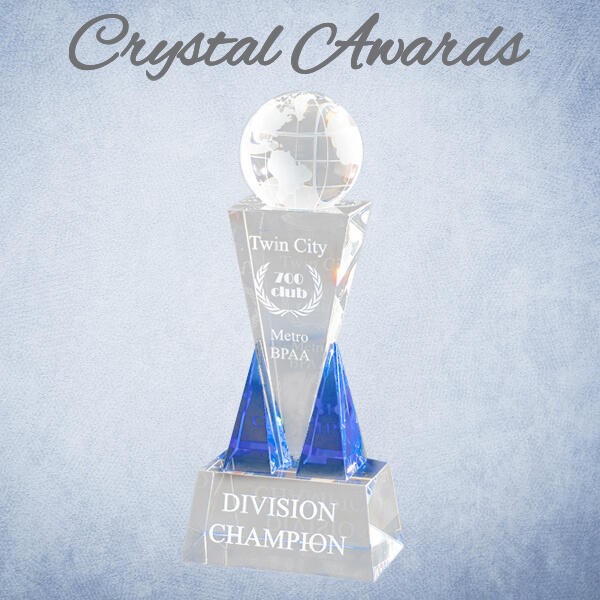 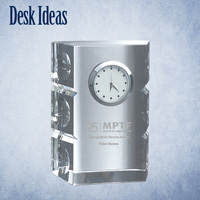 Crystal Images is a family-owned, supplier of recognition products including awards, gifts and mementos, exclusively sold through distributors in the promotional products industry. 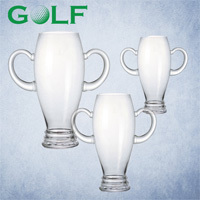 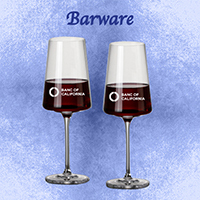 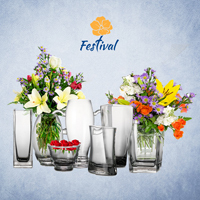 The company offers optic crystal, 3D crystal, marble, and lead free crystal drinkware and giftware. 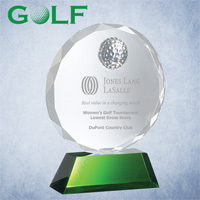 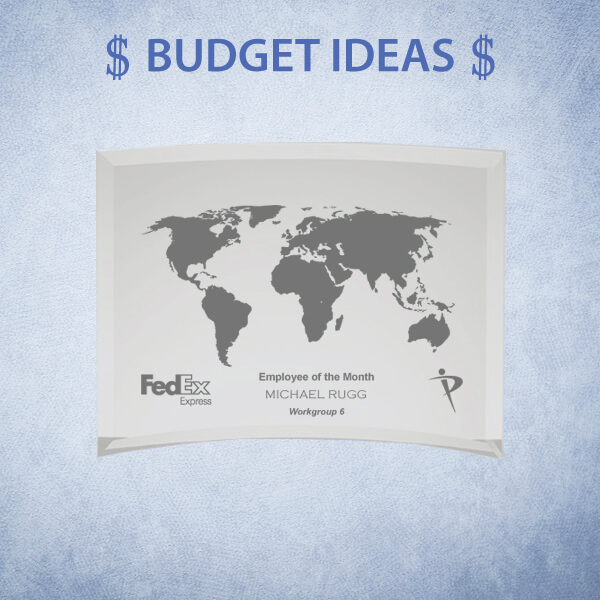 We specialize in custom designs and large quantity orders produced on and offshore. 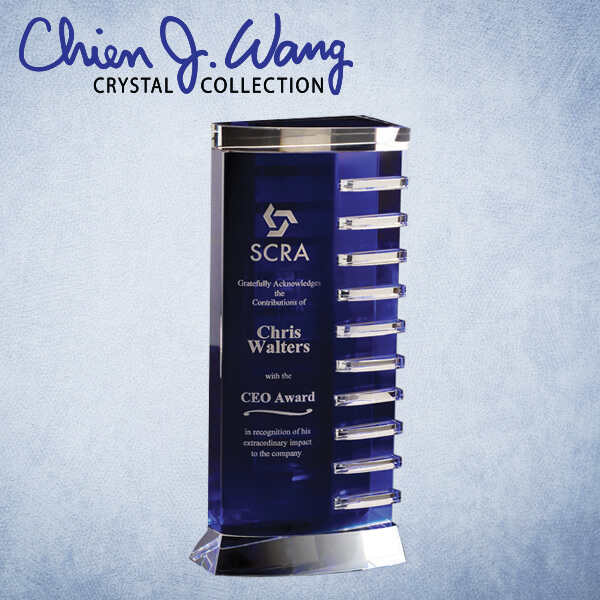 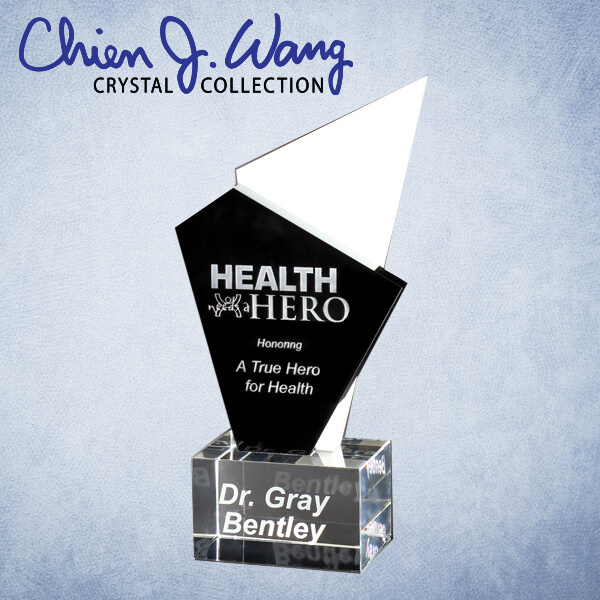 Crystal Images’ relationships with three renowned designers – Nik Meller, John Haertling and Chien J. Wang, provide the company with fresh, new, innovative, proprietary products each award season, thus insuring the company’s continued leadership in contemporary design. 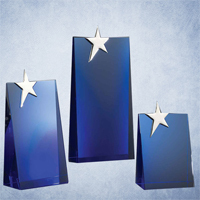 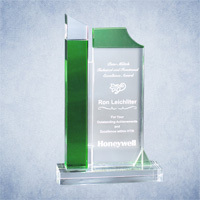 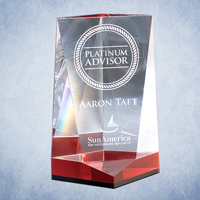 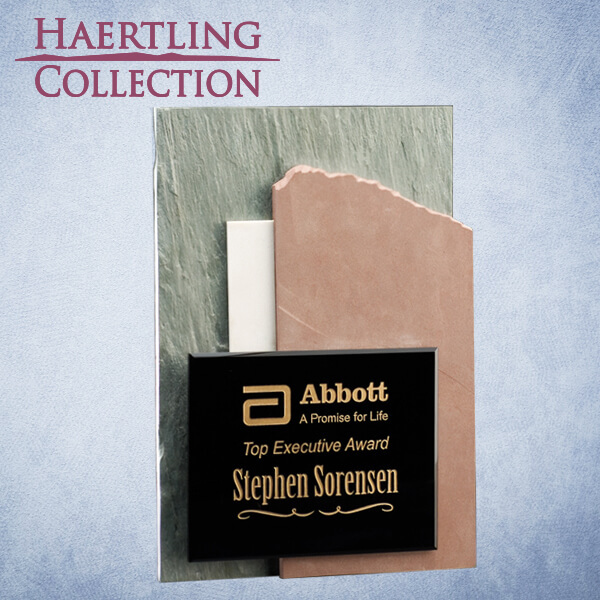 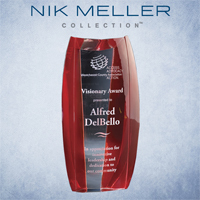 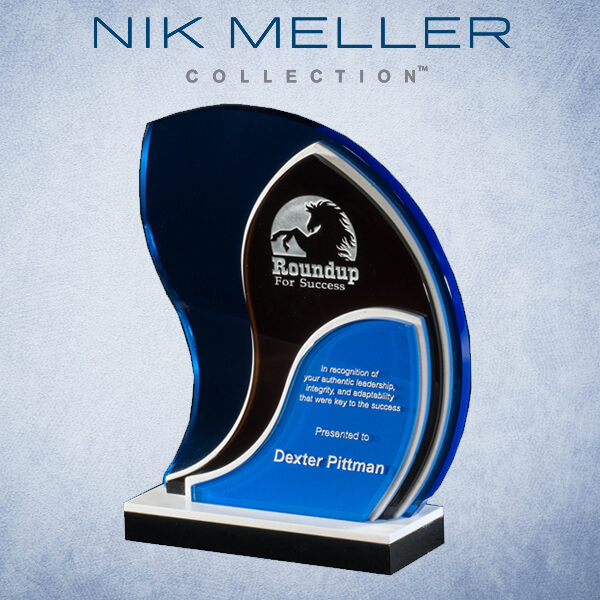 The company received a 2013 PPAI Supplier Star award and was a finalist in the 2013 ASI Counselor Product Design Awards. 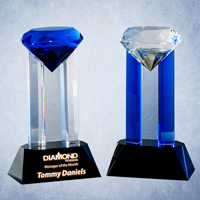 In 2005 the company was recognized as the American Indian Chamber of Commerce of Texas (AICCT), “Native American Business of the Year”. 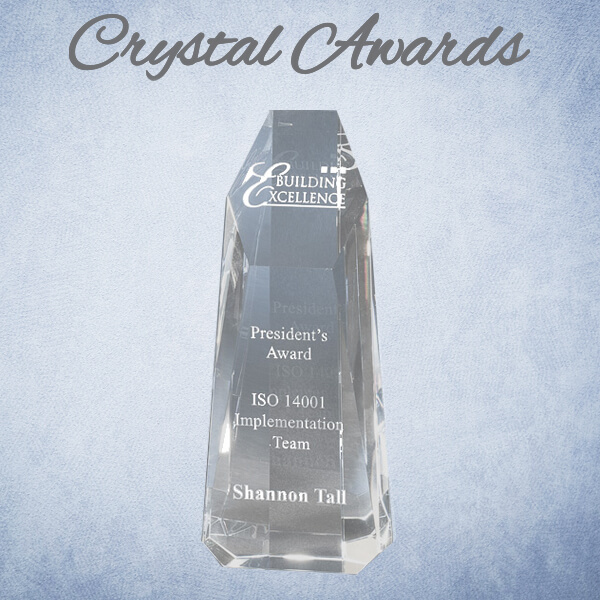 The company is owned by a Native American female and is certified as a Women’s Business Enterprise and Minority Business Enterprise Certification. 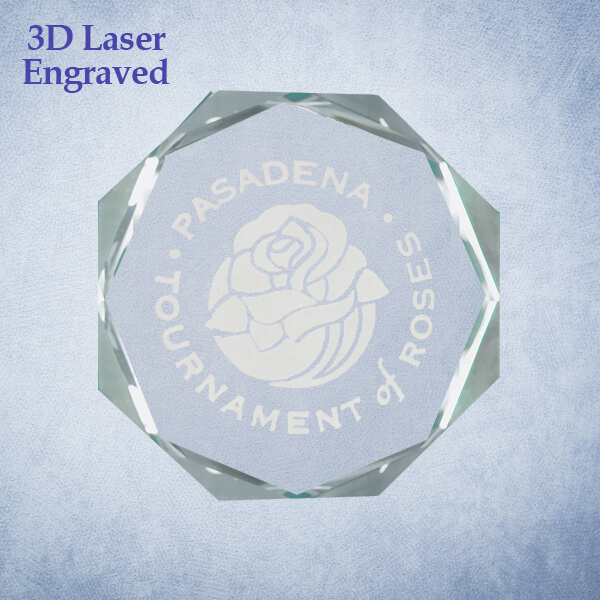 Certifications are available upon request.